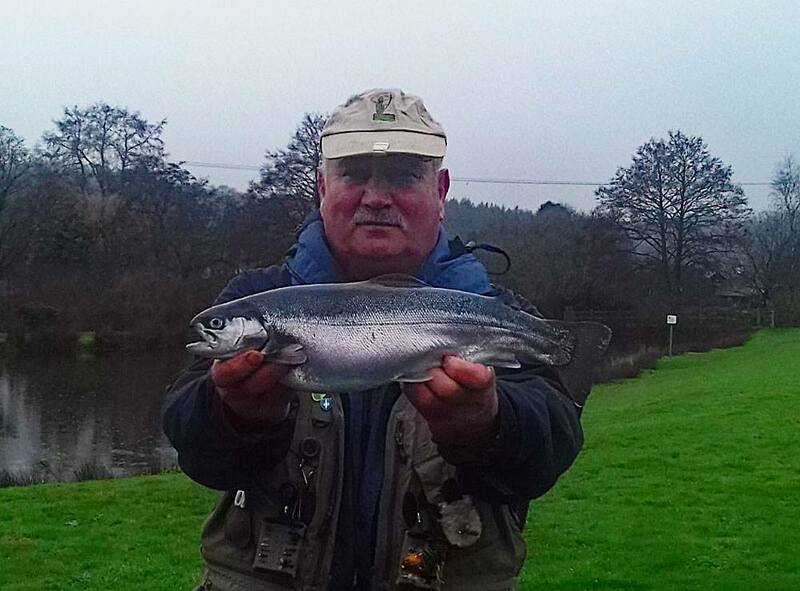 (Below)John Ratcliffe from Exmouth visited on a very cold day and used a variety of different patterns and depths with a slow retrieve. 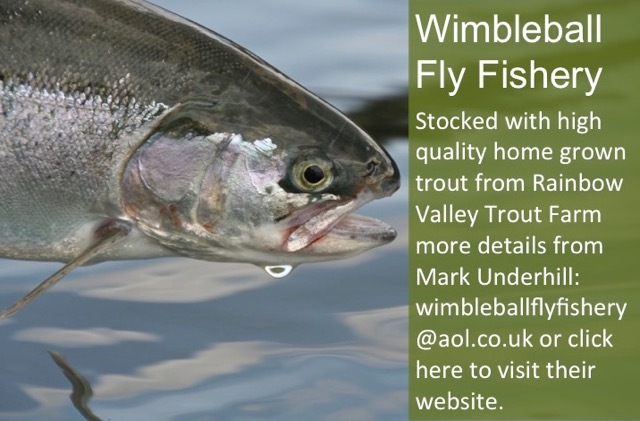 He caught all six of his fish including a lovely Blue Trout. 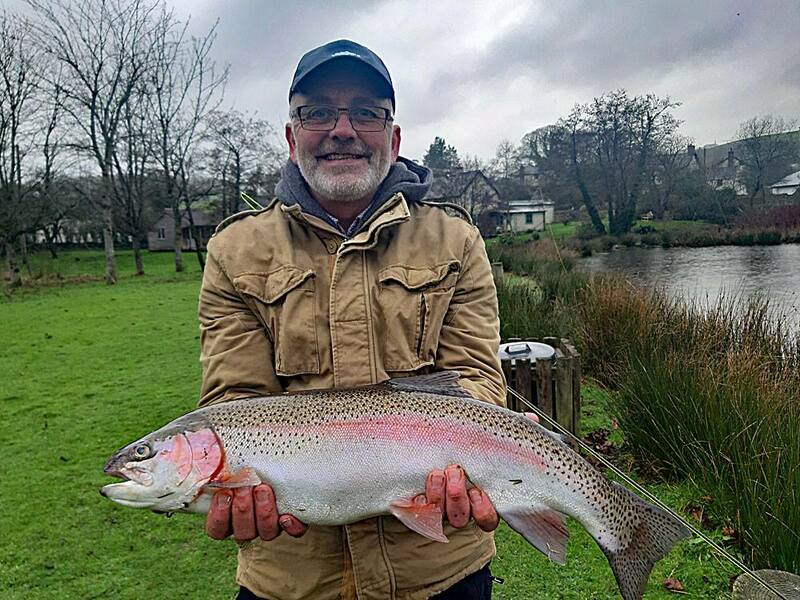 (Below)Andy Dade from Berrow visited and caught 4 fish including a cracking 6lb 1oz Rainbow Trout noting “Good day again, all fish on Apps Bloodworm. 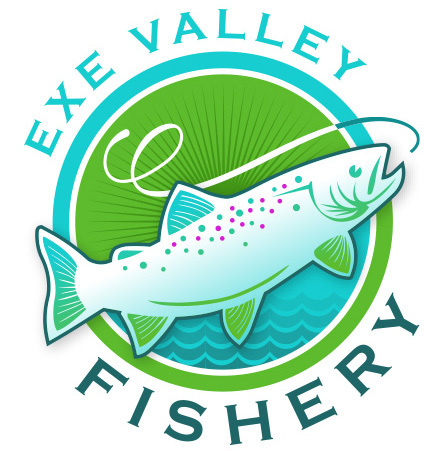 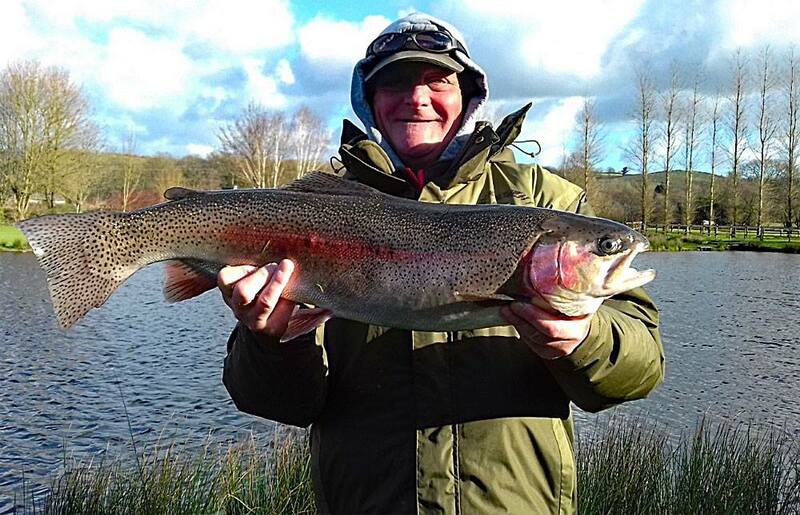 Deep and slow retrieve” A few days later however Andy returned to Anchor Lake and landed a stunning 12lb 2oz Rainbow Trout using an Apps Bloodworm on a floating line. 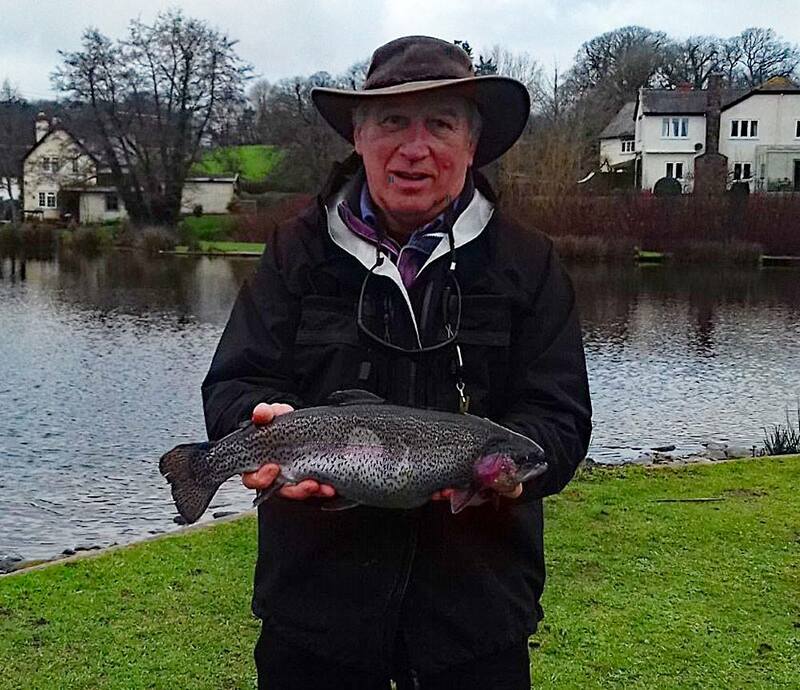 This Rainbow was Andys personal best Rainbow Trout – well done Andy!